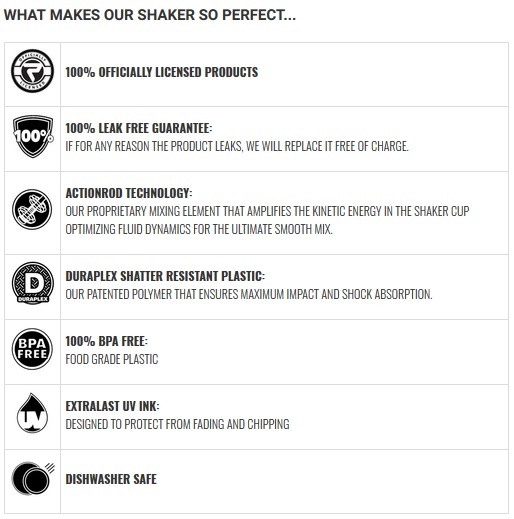 Other Products by Perfect Shaker. Search other Protein Shakers products. 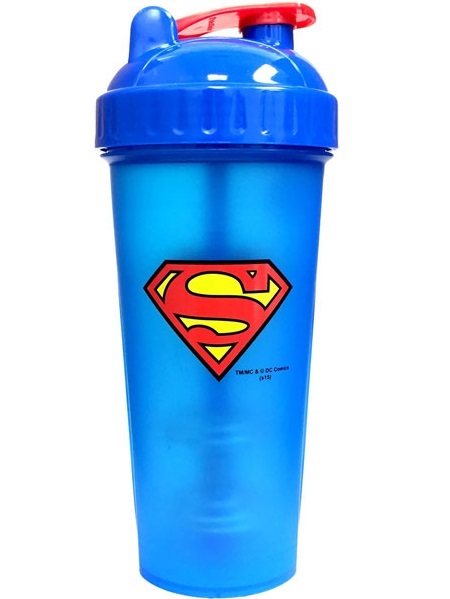 PerfectShaker Superman Shaker Cup holds 800ml of liquid. These great novelty shakers are BPA-Free and 100% Leakproof. 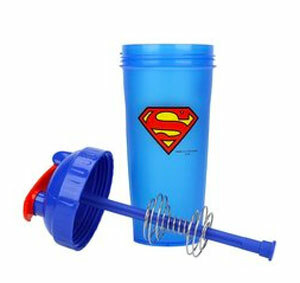 A must have shaker for your post-workout shake...from Clarke Kent to Superman in a single bound!